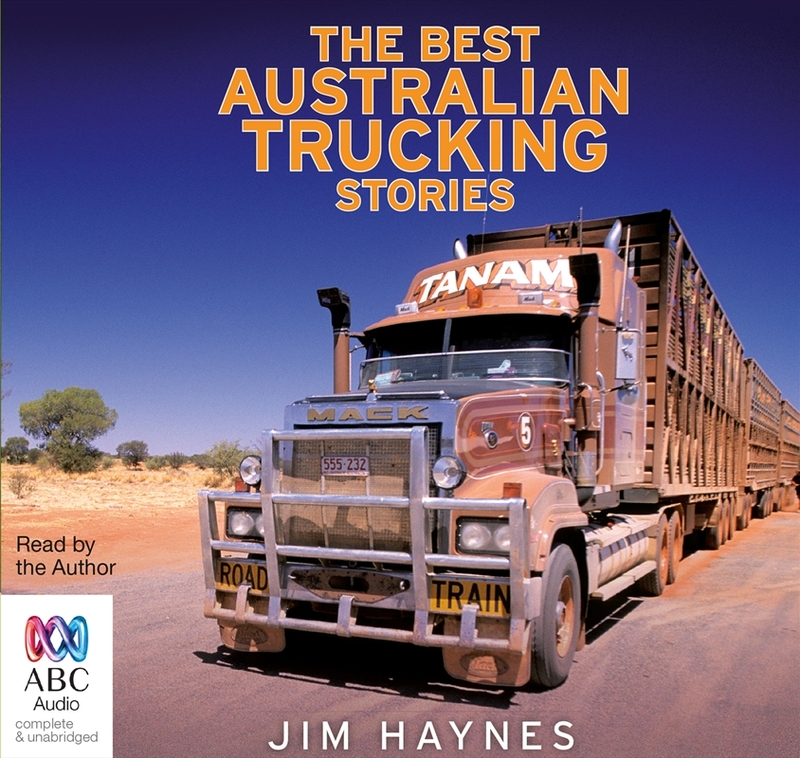 This first-ever collection of stories about Aussie truckers captures the humor, tragedy, and fascinating history of their world. The trucker's job-so vital to everyday life-makes for a diverse treasure trove of stories that will make you laugh and cry, and keep you on the edge of your seat. The unlikely yarns and bizarre tales, collected by Jim Haynes, quickly transport the reader into the intriguing but often hard and lonely world of the long-distance truck driver.